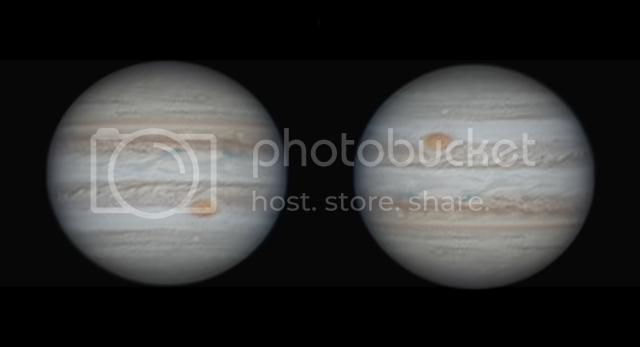 First reasonable image of Jupiter this season in average conditions at best! Images taken with a C 9.25 & skyris 236m! thanks for looking!